Pixel Stream Studios is an enterprise for complete media solution. 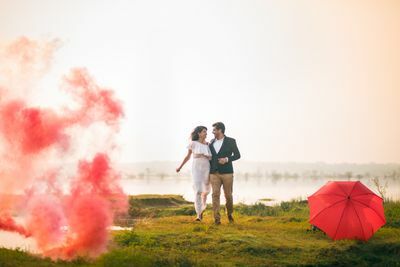 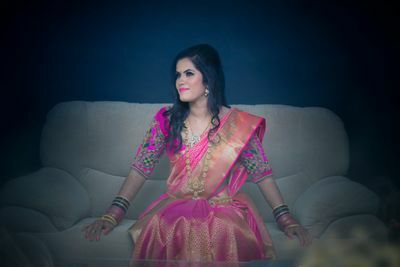 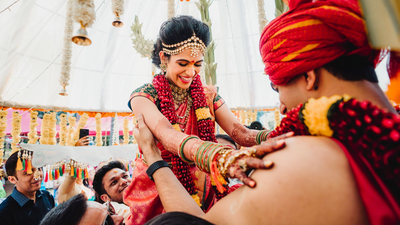 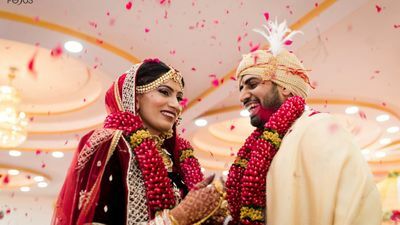 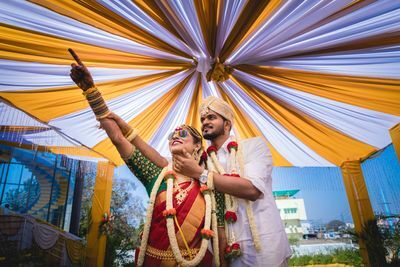 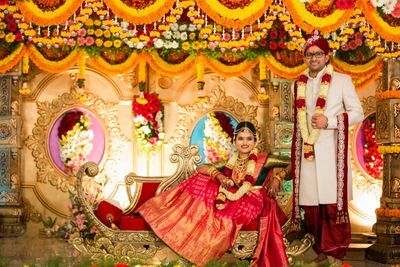 One of the leading wedding photographers and filmmakers of Karnataka, they are based in Bengaluru with branches in Udupi and Mangaluru. 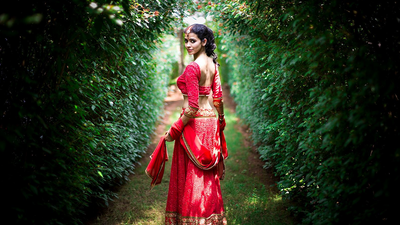 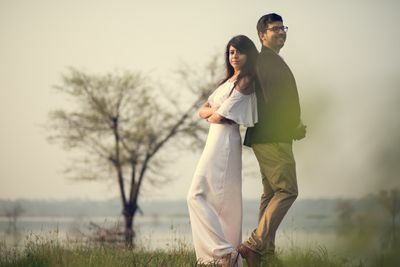 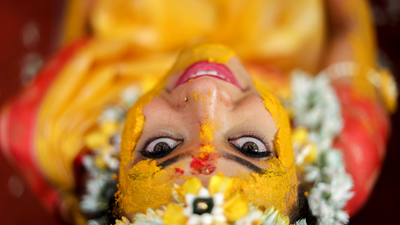 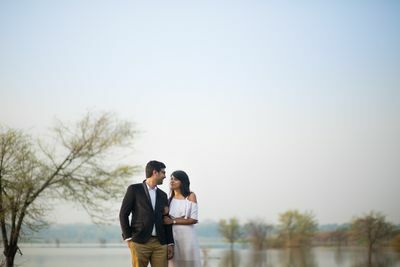 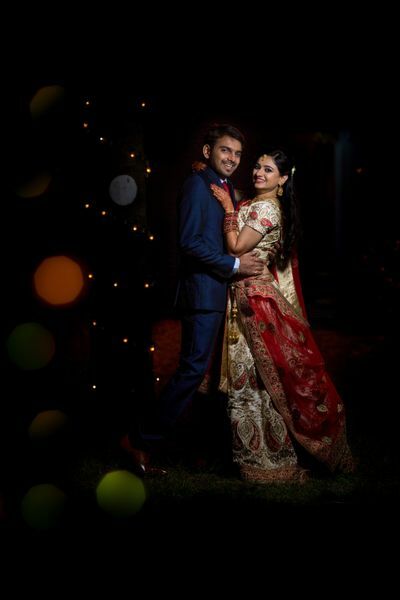 Pixel Stream Studios are also leading choice for weddings across India. 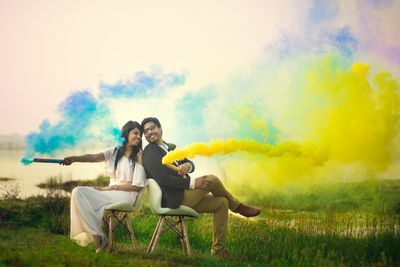 They are a team of over 30 technicians with highly experienced photographers, cinematographers and film editors producing cinematic, conventional and documentary style of photography and films. 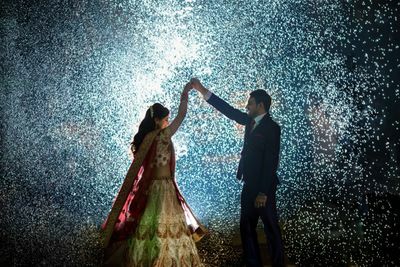 They use the best tools and technology to capture stunning images. 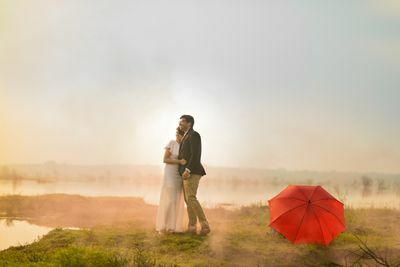 They’re candid as well as traditional photography specialists with over 7 years in the business. 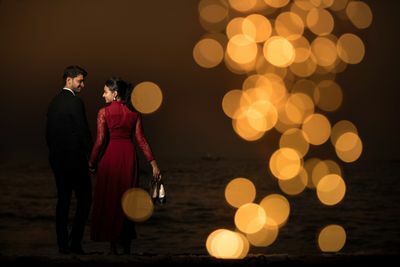 They believe in connecting with the bride and groom right from the pre-wedding shoot to the reception.